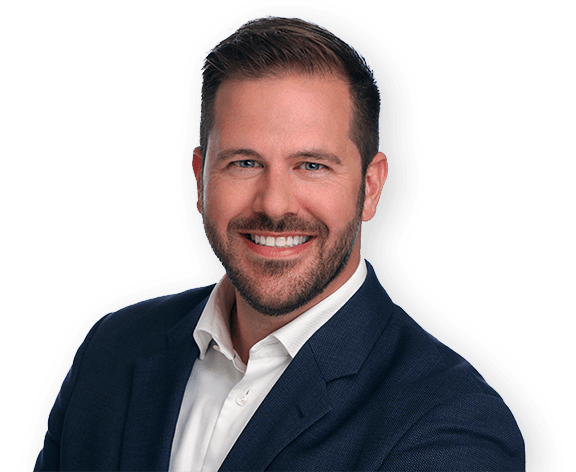 I am Hubert Lavallée, your BEST option when selling in the east of Montreal, whether it is in Anjou, Mercier, Hochelaga-Maisonneuve, Pointe-aux-Trembles, Rivière-des-Prairies, Rosemont, Montreal-East or Montreal-North. My past success speaks for itself and my number of satisfied clients increases year after year. Whether it’s a single family home or a multiplex, divided or undivided property or revenue properties, I use my experience and expertise to allow you to sell rapidly and at the best conditions. I am approachable, available and easy to deal with, three key elements that people appreciate while working with me. I am very passionate about real estate, I take great pride in my work and continually update my knowledge of the real estate market in your area. I ensure that nothing is left to chance. My evaluation of the market value of a property is justified by numerous comparables and is based on precise data. The marketing is efficient, and the focus is on the added value of the property. I always show up on time and with a smile! It is important for me to understand my client’s plans well before their property is put up for sale on the market. Understanding their goals, needs and expectations are my priorities. Establishing a relationship based on trust and respect are fundamental values. I guide my clients in their real estate project on how to manage the various stakeholders: collaborating brokers, building inspectors, approved evaluators, creditors, notaries, etc. Being present when it really counts, knowing what to say and when to say it, that is what it take to be a top broker! If you are in the process of buying a property, my experience in your area is a great asset. I know the market value, the trends, the product that will take time to sell, the winning strategies to adopt in a multiple offers situation and much more! A relationship starts from the first meeting. The buyer feels at ease and confident, the visits are organised and efficient, the buying process becomes a pleasant and winning experience! I am proud to be able to tell that I have achieved the top ranking class at RE/MAX for many years. I am known for my integrity and excellent work ethic. It will be my pleasure to share my experience with you.